It’s finally here. 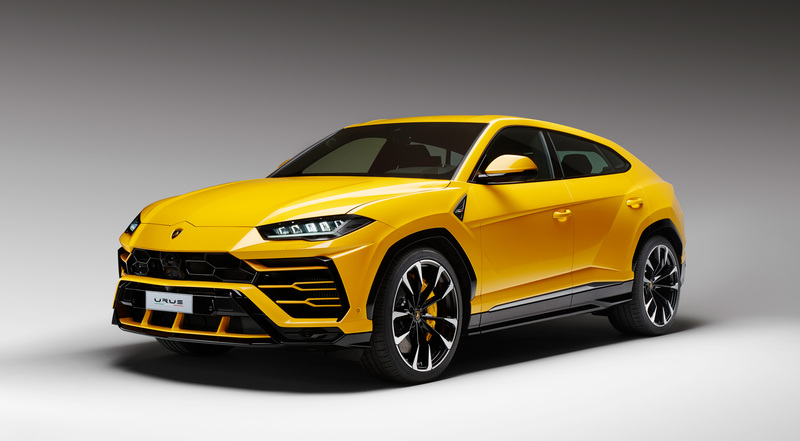 Five and a half years after Lamborghini first unveiled their concept for an SUV with the raging bull DNA, the Italian carmaker has just showcased the production-spec version of its Super Sport Utility Vehicle – the Urus. 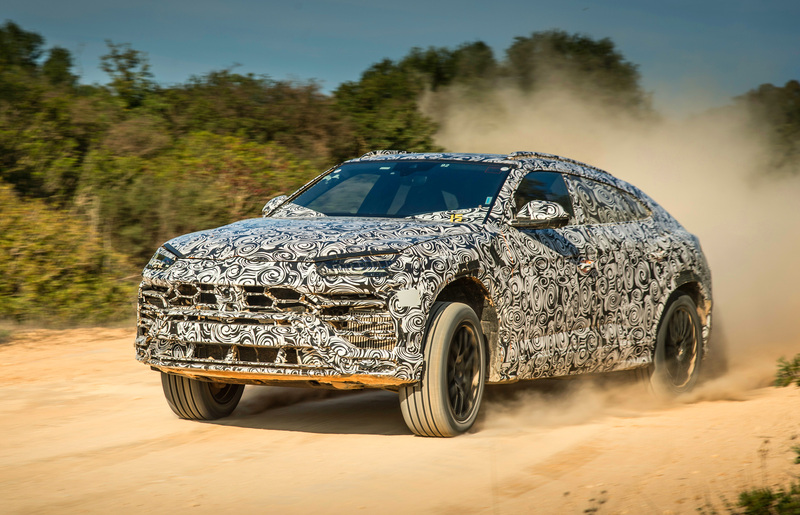 Even at first glance, the Urus looks like one of the best and maddest looking SUVs out there and is immediately identifiable as a Lamborghini. It’s not too different from the original concept, with the large and aggressive look on the front grill with the air scoops, the splitter and the sharply angled haunches that cover the more realistically sized wheels. In profile, the way the lines run from the front to the rear, aggressive and sporty like, give it similarities to the Aventador, but with a much higher roofline and plenty more ground clearance. 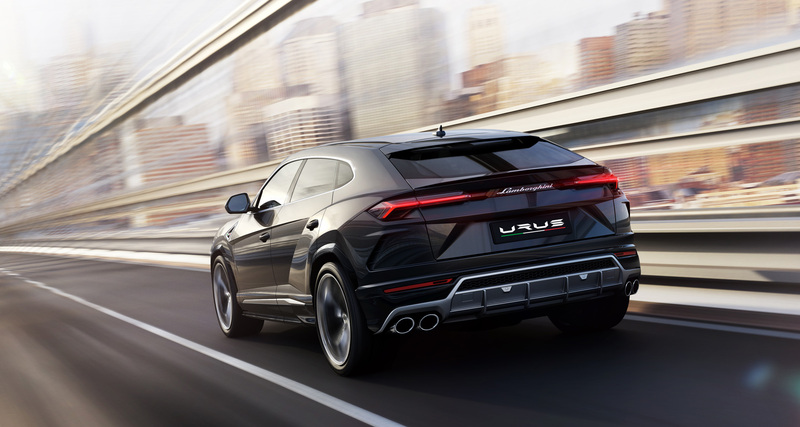 The taillights are inspired from the Centenario while the rest of the rear end of the Urus has sharp lines, air vents, a massive diffuser like one from a tuner’s body kit and classic quad exhausts. 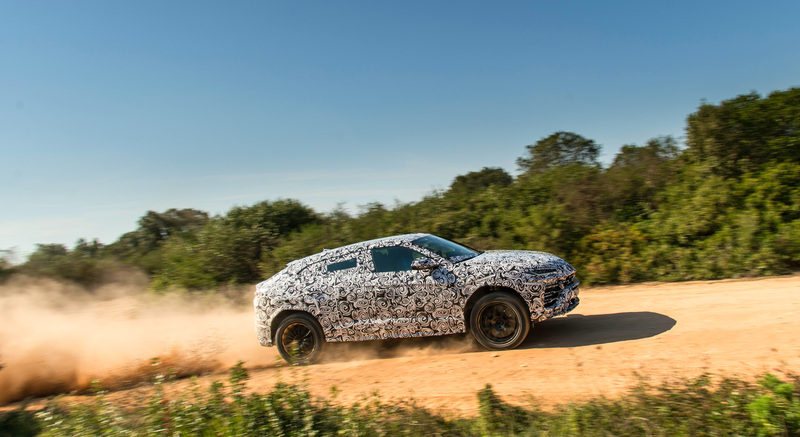 The Urus is on the same platform as the Audi SQ5 and there isn’t room in the front for a V12 or even a V10. 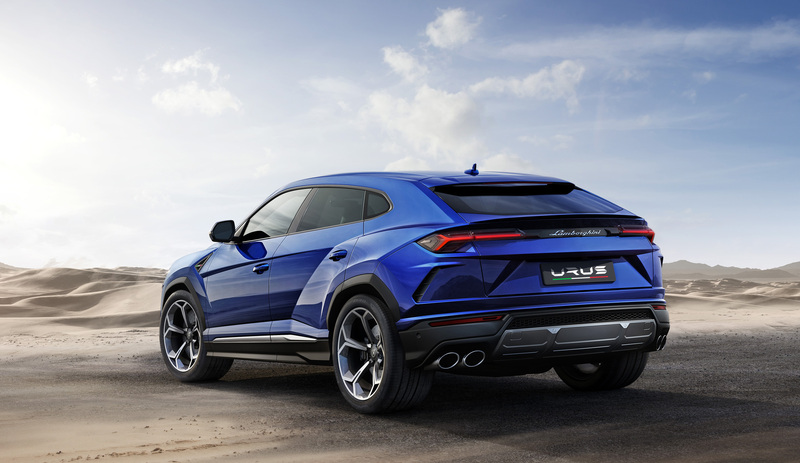 Instead, the Super Sports Utility Vehicle makes do with a 4.0-litre twin-turbo V8, a first for Lambo. It’s not short on grunt though as the unit is tuned to produce a max output of 641bhp and 850Nm of torque and paired with an 8-speed automatic gearbox. 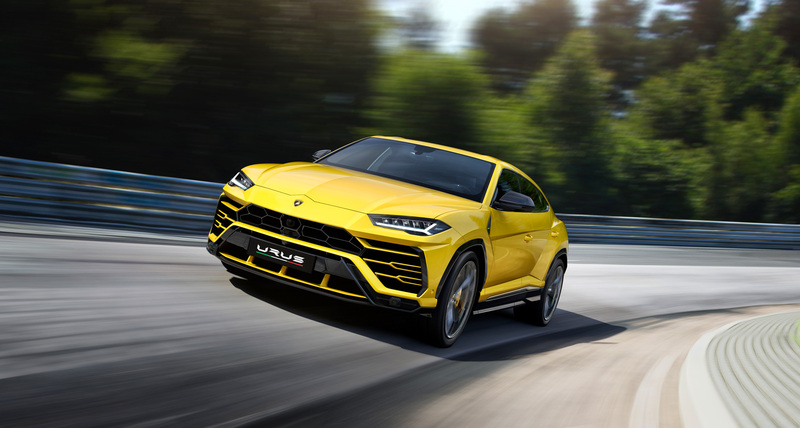 Lamborghini claims this 2.2-tonne Urus can launch from standstill to 100kph in 3.6 seconds and reach a top speed of 305kph (faster than the 707bhp Jeep Grand Cherokee Trackhawk then). 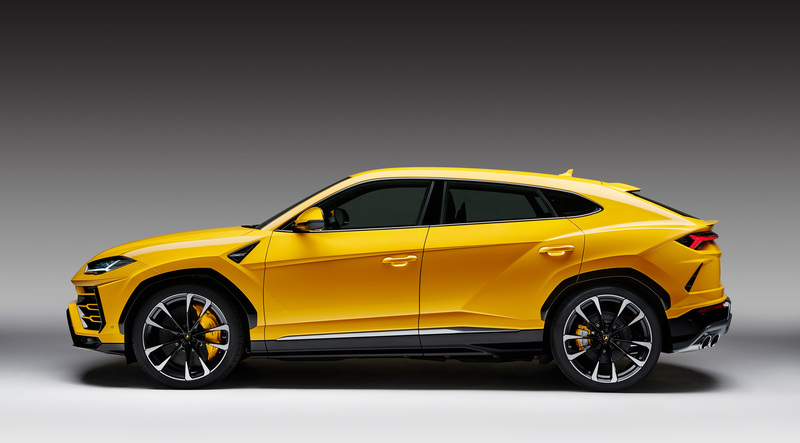 The Urus also needs very large brakes to stop it from going off, as in, the largest and most powerful ones ever fitted to a production car. Carbon ceramic brakes as standard, measuring 440×40 mm at the front and 370×30 mm at the rear. 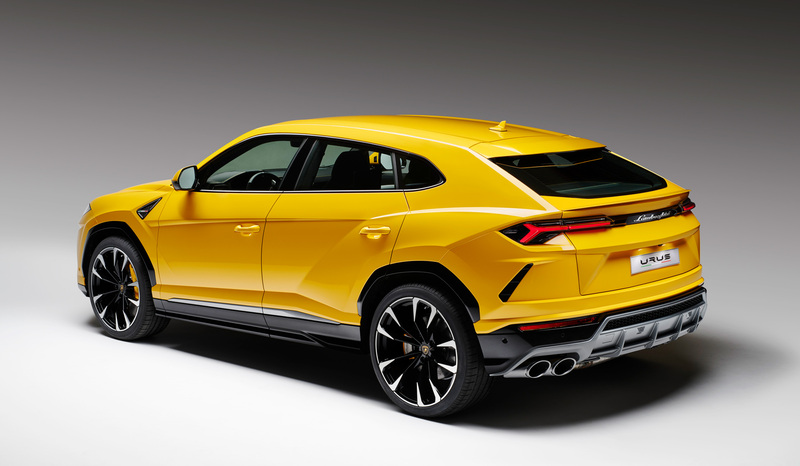 Lambo had consistently communicated that the Urus wasn’t going to be a ‘crossover-SUV’. That they wanted to show an evolution of the idea that was the base for the 1990 LM002, their first SUV that was huge, military-styled-chunky and had a V12, but meant purely for off-road paths. 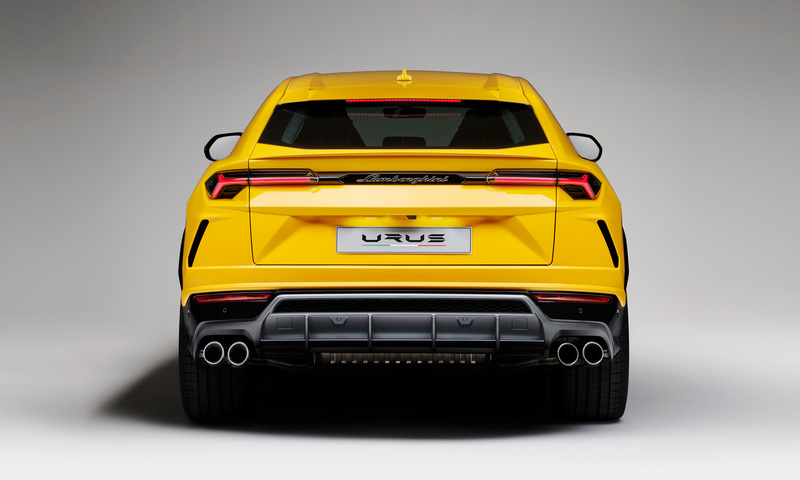 In many respects, that is what they have achieved with the Urus then. Yes, it’s got a turbo V8 and not a naturally aspirated V12 but it’s still plenty quick. Plus all those torques would come in handy when you use its 4WD and torque vectoring to do some fast driving off the tarmac. It’s based on the Audi SQ5 as mentioned, meaning it has a decent amount of room on the inside and can definitely seat 4 reasonably tall people while also having plenty of luggage space. The interiors are an interesting blend of Lambo lunacy and Audi sensibilities. 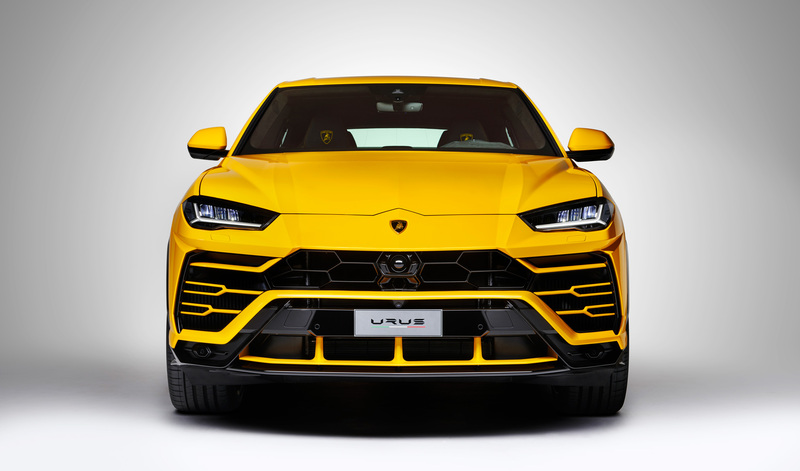 The flat-bottomed steering wheel of the Urus is possibly one of the tamest ones in recent times to sport the badge of the angry bull. The driver’s display is the work of Lambo as are the hexagonal housings for vents and controls and the big red starter button on the central console. It gets the large dual display layout from the new Audi A8 as are many of the onboard driver assistance systems. The rest of the interior is a balance of luxury, sportiness and comfort. It also features four-wheel steering, which will probably be handier in the city for easy manoeuvring than stability at high speeds. 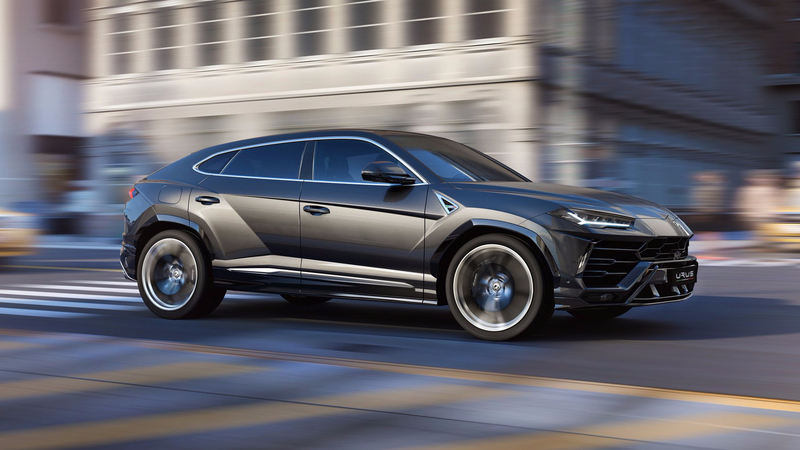 The Urus has 6 driving modes to change between – STRADA, SPORT, CORSA, NEVE, TERRA and SABBIA. The last two are off-roading modes, TERRA for off-road and SABBIA for sand while NEVE is for driving in snowy conditions. 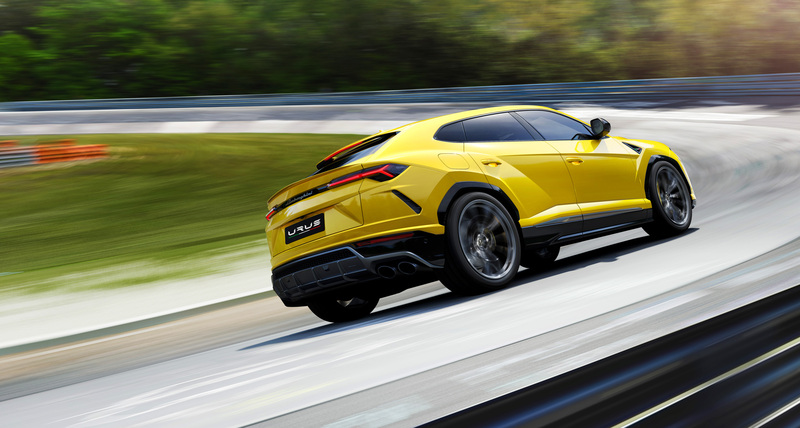 The standard driving mode is STRADA, while the Urus lowers itself in SPORT mode and goes on full-attack in CORSA mode. 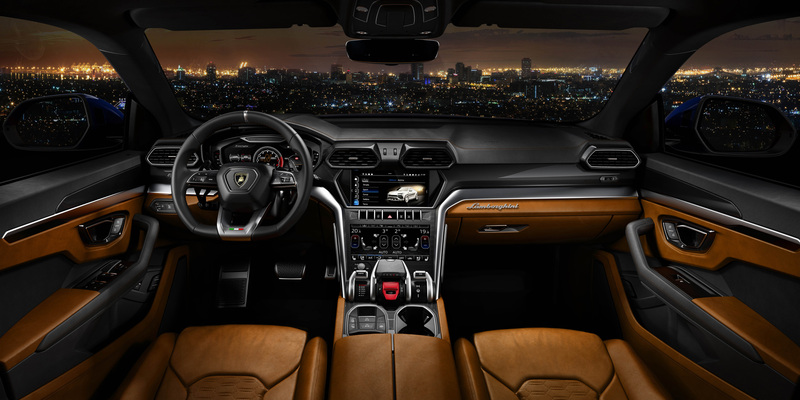 Lamborghini has named this driving dynamic control as the ‘Tamburo’ and is housed on the central console next to the starter button. While we aren’t the happiest to see the likes of Lamborghini join the SUV race and Ferrari on its way, it is important to remember that the sales from these cars are what will allow our favourite Italian supercar makers to keep building the insane cars we know and love. Still, these are some exciting cars nowadays also pushing the boundaries of what an SUV can be like.